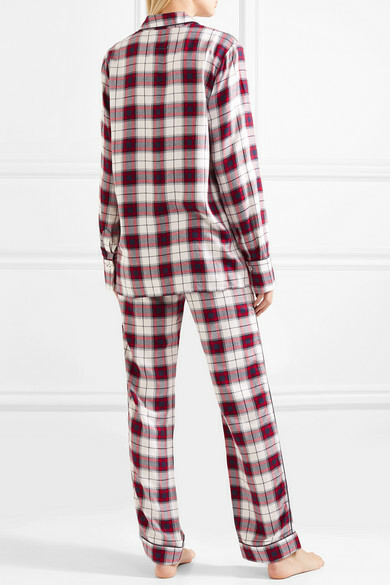 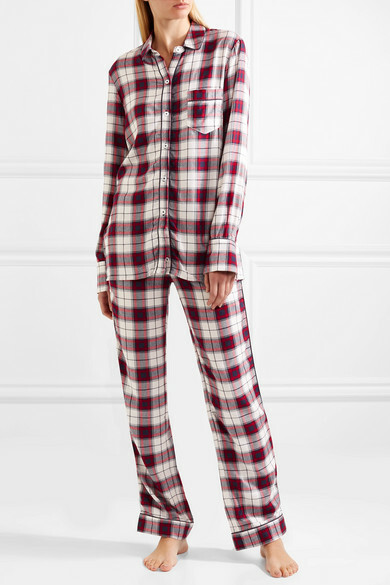 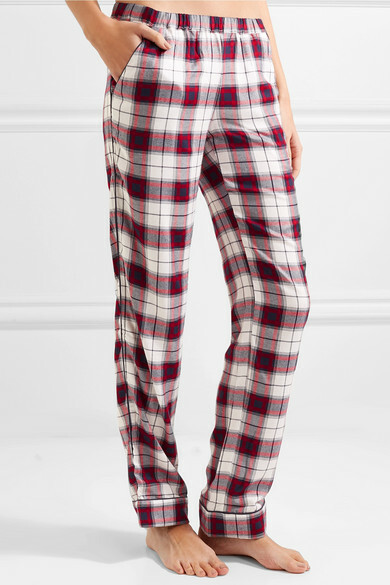 Three J NYC's pajamas are carefully pre-washed for softness, and they only get comfier with time. 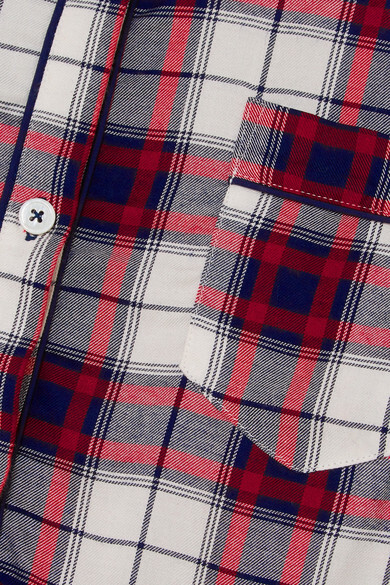 The set is made from flannel that's patterned with colorful checks and cut for a relaxed fit. 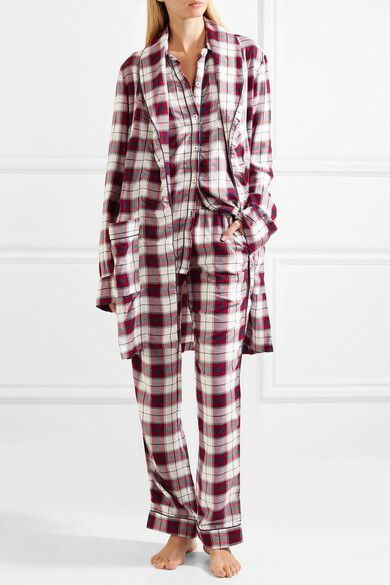 Wear yours with the matching robe during the quieter moments at home.